Force chaos and change to survive and grow. The CEO and founder Glenn Sanford says your mantra should be, ‘innovate or die’. If your competition isn’t talking about you and trying to poke holes in what you are doing, you are probably on a long path to irrelevancy. 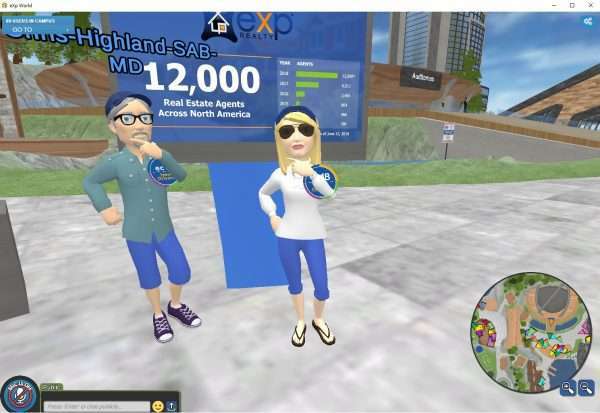 eXp Realty is a forward-thinking brand on the cutting edge of real estate technology. 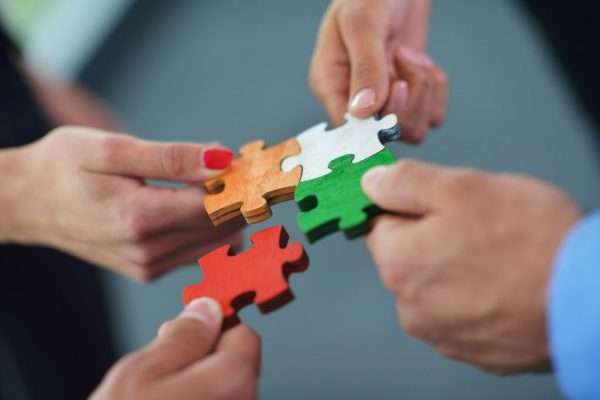 By adopting an agile mindset, eXp Realty is poised to face the challenges that are impacting the real estate industry.